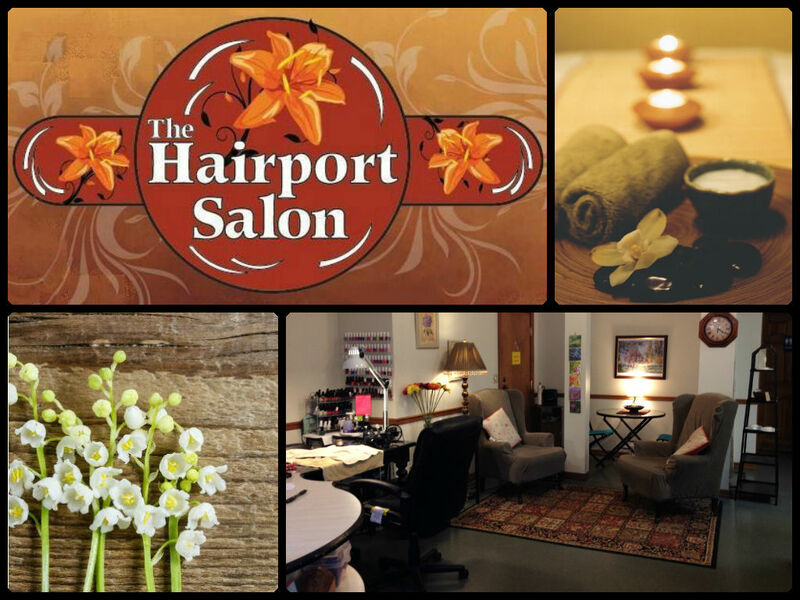 The Hairport Salon 920-237-2875 – Your Desires can be Your Reality! Call 920-237-2875 today for an appointment, I'm often with a client so, Please leave a message! I will gladly return your call. 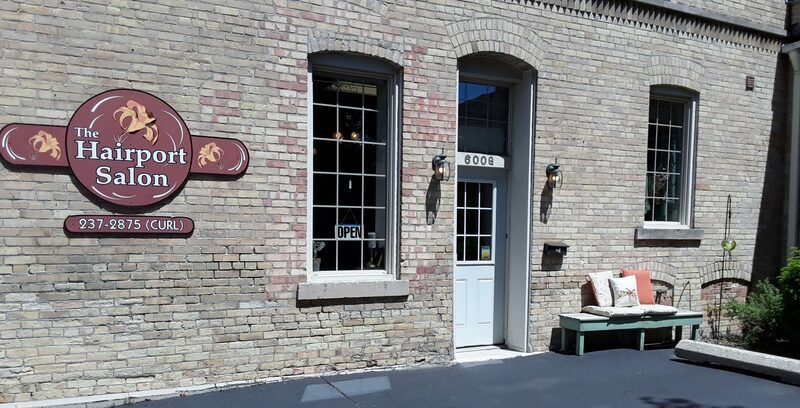 You can also text or reach me by email at maria@hairportoshkosh.com. 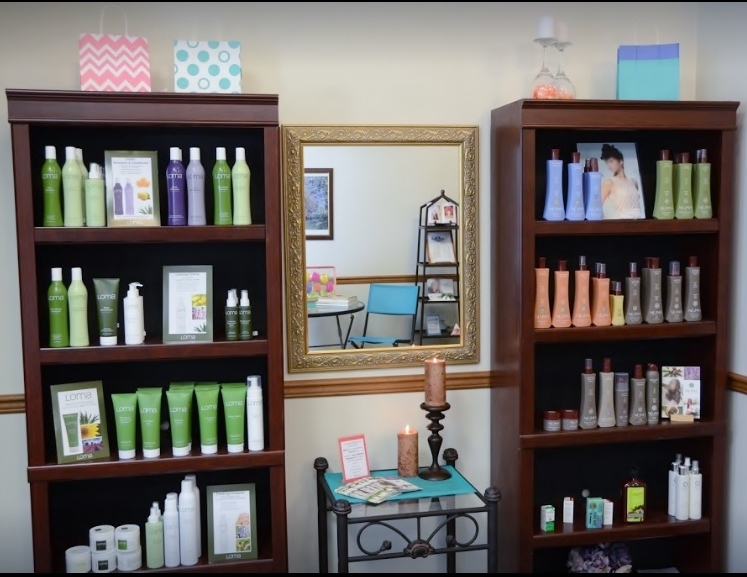 Our hair care products are paraben and gluten free, sulfate-free and sodium chloride free using organic ingredients and essential oils. Both lines were created for beauty, health and sustainability. The salon will be closed while I'm on vacation until Monday March 18th, 2019. 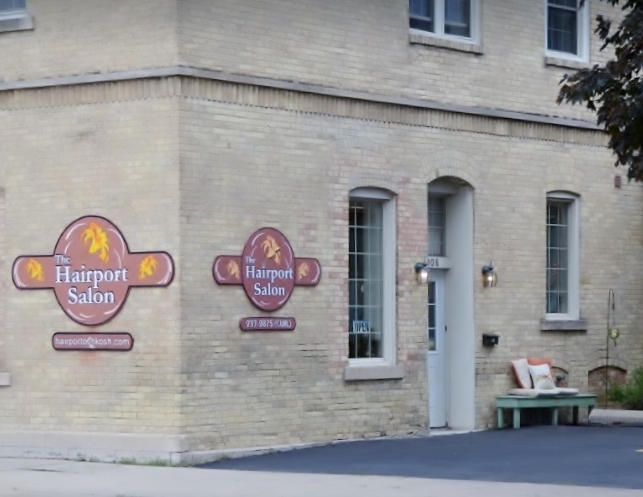 The Hairport Salon is a full service green salon that provides the latest trends and contemporary classics on all services including hair cutting and custom hair color, Curl without Chemicals, specializes in naturally curly hair and nail services. 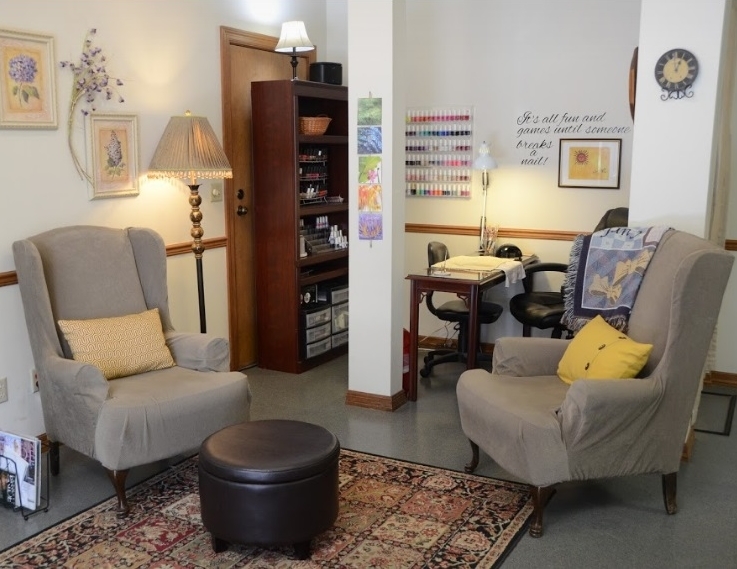 Our Just Gel Manicures lasts for weeks on natural nails.